The SVG file extension represents a 2D scalable vector graphic file format and was created by W3C (world wide web consortium organization) for being used on web publishing and in XML files. 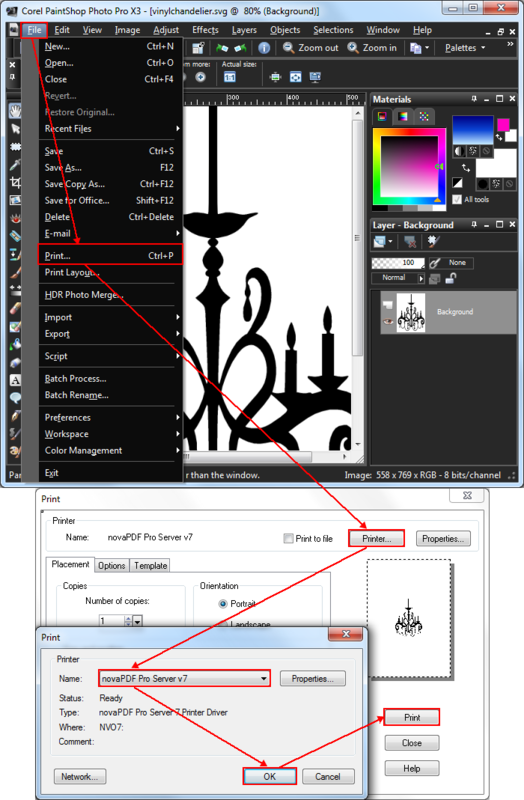 The file format is an open standard accepted freely and widely by major companies from the graphics field and can be opened with or without addons by most of them (Adobe, Corel, Microsoft etc). Another advantage is that most of the popular web browsers have some sort of support available for the file format and are capable of opening it or parts from it (the svg file can also contain text, shapes, paths, color, linking, scripts besides the images). So we imagine that the svg format is fairly easy to manage but the fact of the matter is only if you have a program that contains the full support for its components you can open it properly or develop it. This is not the case with a PDF document as it can be manipulated easier and can also contain security features for sensitive web information. Using novaPDF for the file conversion also has its own advantages as watermarks, bookmarks and signatures can be added to the file and instant mail sending is possible upon conversion. 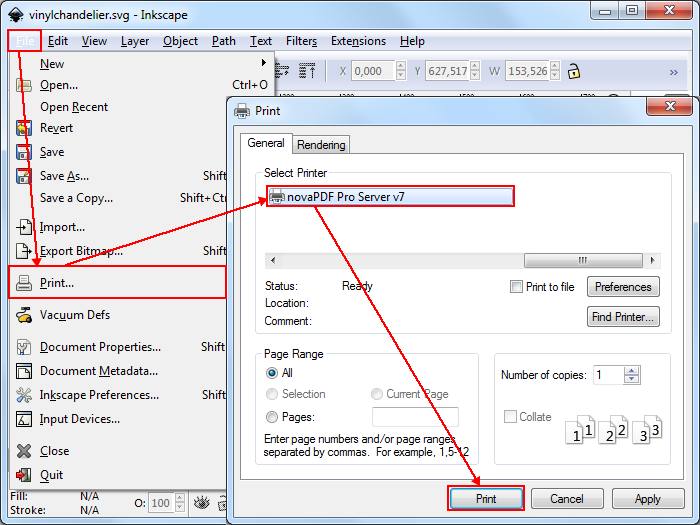 Click on Print and after selecting the path and name for the file click OK. The PDF will be created afterwards. 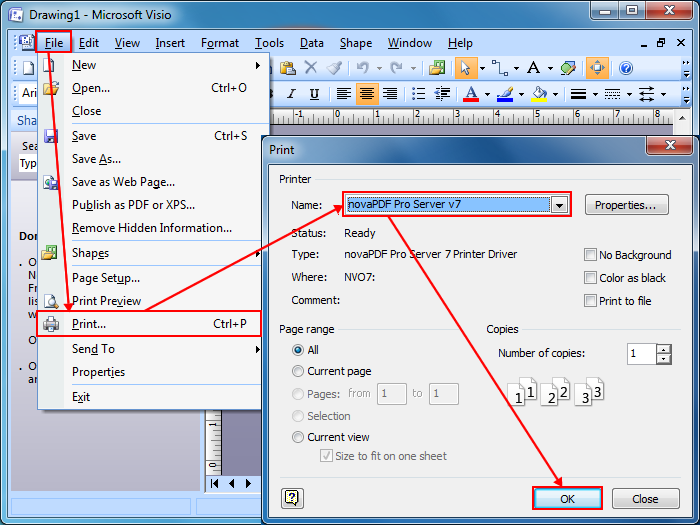 Click OK then Print to create the PDF. 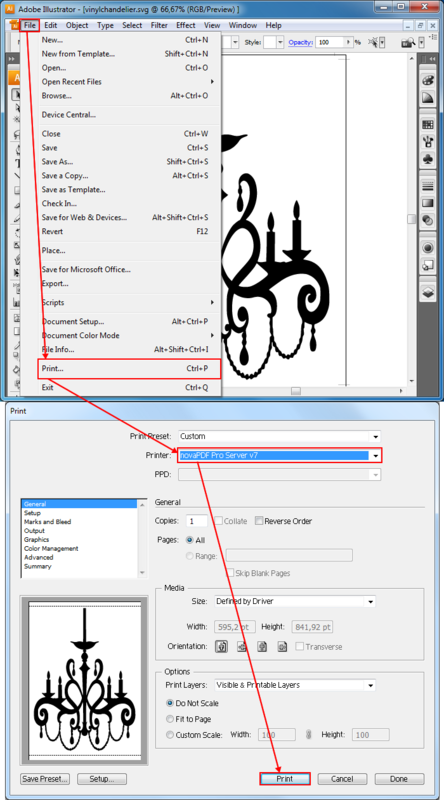 Click on Print and the svg will be saved as PDF. Click OK, set a path and file name if you want custom ones and click OK again. The file will be then converted to PDF.